What is Udemy? Udemy is a platform instructors such as myself use to distribute their courses. With Udemy, you purchase my tutorials much like in the App Store. Once you purchase a tutorial, you watch the tutorials within the Udemy app which is available on the iPad, iPhone, and Apple TV. With the Mac, you can watch them through your browser. 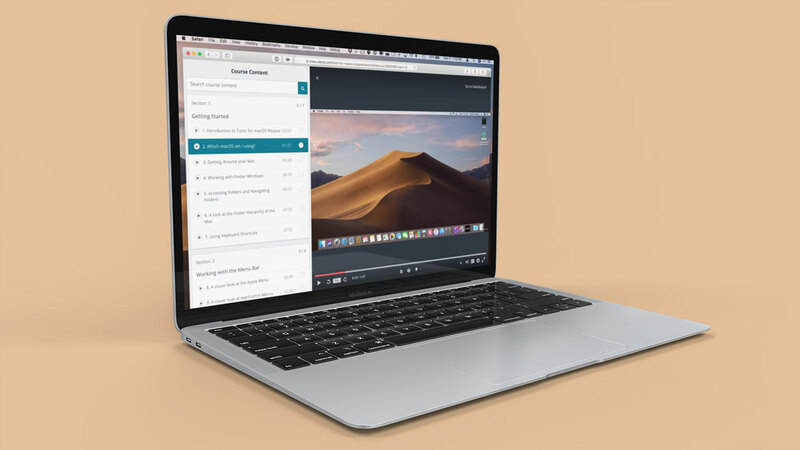 Udemy offers some nice features including offline viewing of the videos, lifetime access for the tutorial, a 30-day money back guarantee, and more. View in native iPad, iPhone, and Apple TV Apps. Lifetime Access to the purchased Tutorial. Save 50% by using the links below. Use the links below to apply the coupon code NOTEBOOM2019 and save 50% on the tutorials. Purchases include a 30-day money back guarantee.